The TME’s range of products has been enriched with CLIFF’s CLIFFon S series audio connectors. This solution is compatible with Speakon connectors. Currently, we offer 4 and 8- pole connectors which are available in the pole plug and socket versions to be mounted on a panel. 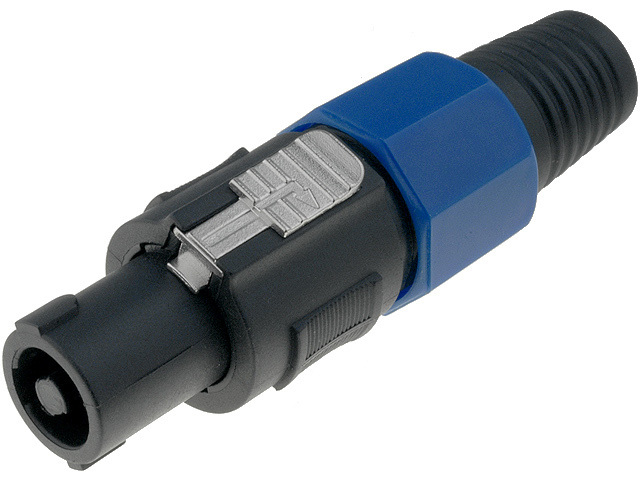 Male connectors have screw clamps cable connections. The kit includes also sleeves to be clamped on every core of the cable in order to protect against a damage. On the other hand, a female connectors allow to connect cables by means of 4,8mm connectors.